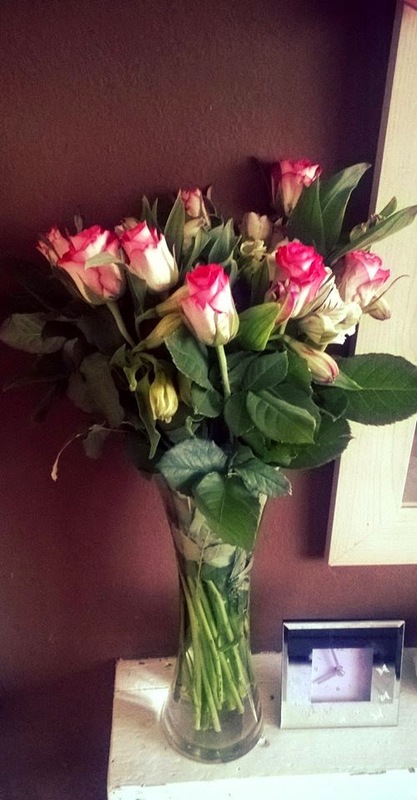 To be very honest, I don't get flowers very often *sob* because I suffer with Hayfever quite bad no one with buy me them. I've never had a problem with fresh flowers apart from lillies, I think because they are full of pollen it does set me off. I was super thrilled to be given the chance to review a bunch of fresh bouquet from Suttons Seeds. Suttons Seeds is committed to providing total quality and service excellence. Here are a few awards they have won below for there products. The website has everything for your gardening needs from seeds, bulbs, root trees, fresh plants & gardening equipment. The flowers was ordered around 2.50pm and I received them with the postman at 9.10am they came a big beautiful purple box. On opening I noticed a purple ribbon which kept the fresh flowers held down so they didn't bang around in the box. 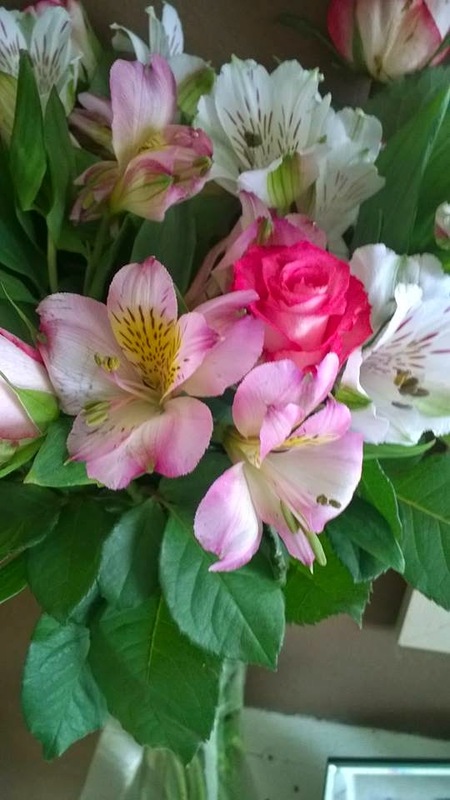 I received a beautiful bouquet of pink roses ( my favourite flower) & white/pink freesias. On arrival the flowers did look a tad worse for wear, but considering they had been travelling for a good amount of hours in a box it wasn't surprising. I trimmed the bottoms, added water and plant food and hoped for the best. The next day the flowers had opened and the bouquet looked beautiful. Day 6 and the flowers are still going strong and look very pretty. Perfect for any occasion, a birthday, Christmas, Mother's Day, sympathy or just to say thank you or I love you. 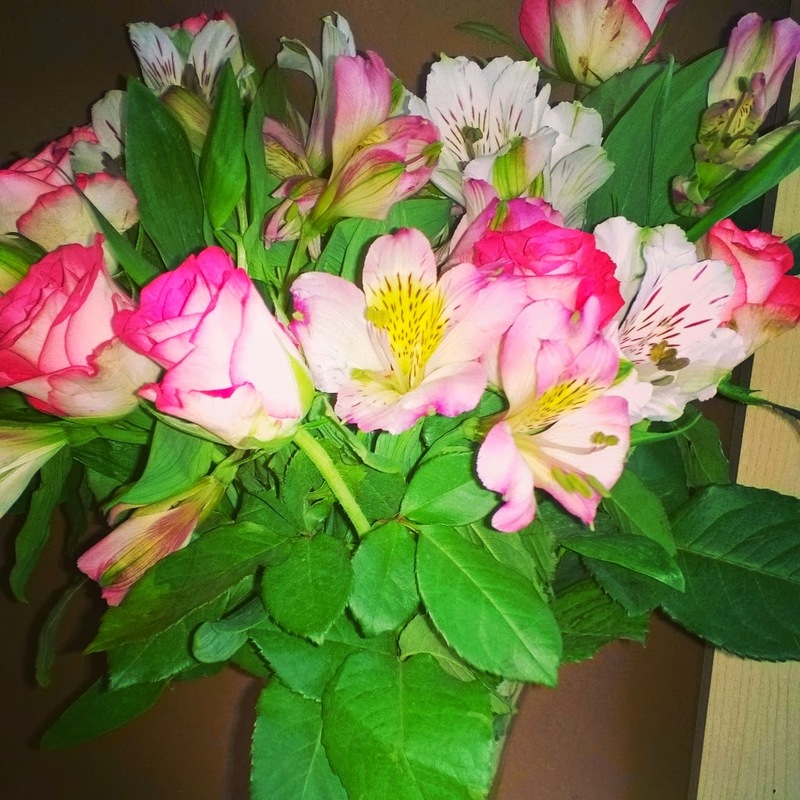 Cheer someones day up with a perfect bunch of fresh flowers.